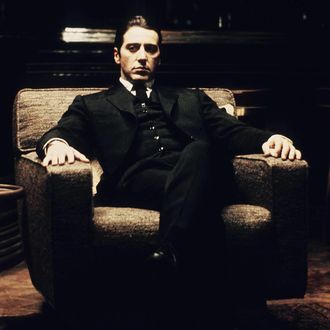 Almost three months ago, Paramount Pictures sued Godfather author Mario Puzo’s estate to halt publication of an unauthorized prequel, The Family Corleone. The book came out this week anyway. It turns out Puzo’s son agreed “several weeks ago” to put all the book’s profits in escrow until the publishing rights were squared away. But if “there’s an attraction to do a movie,” Paramount’s lawyer says, things may get extra-complicated.